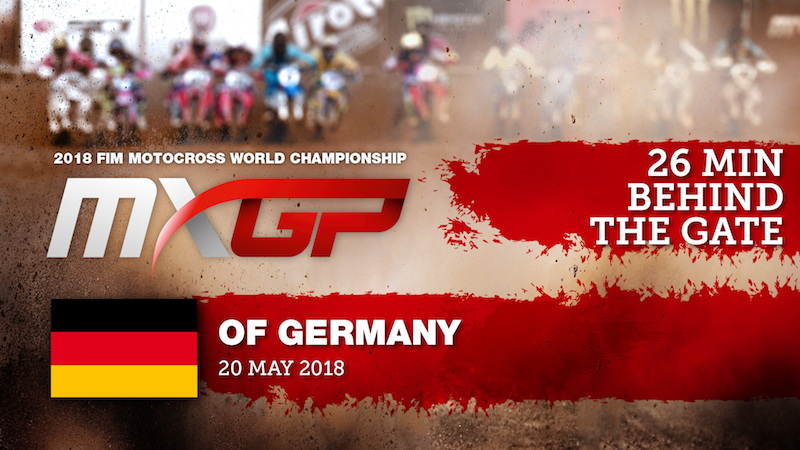 Go Behind the Gate at the MXGP of Germany! 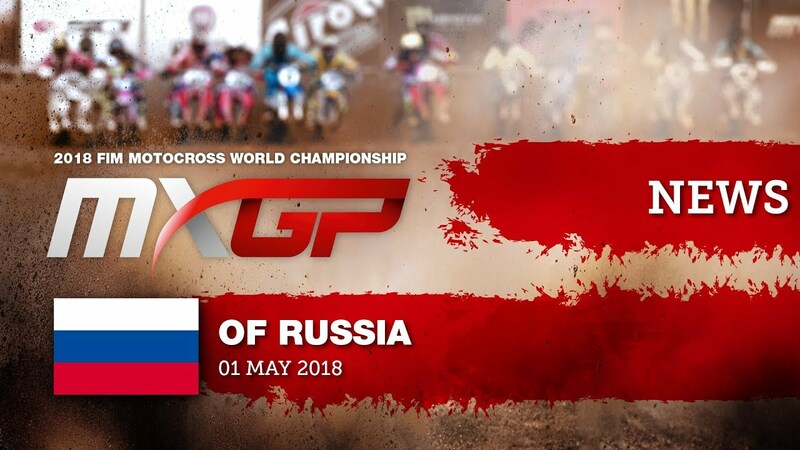 Great racing in Russia today. Watch the highlights from MX2 and MXGP finest.